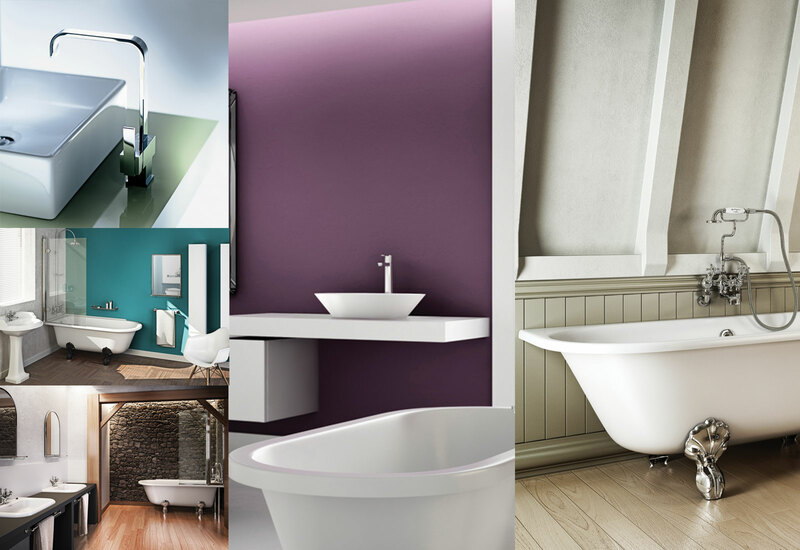 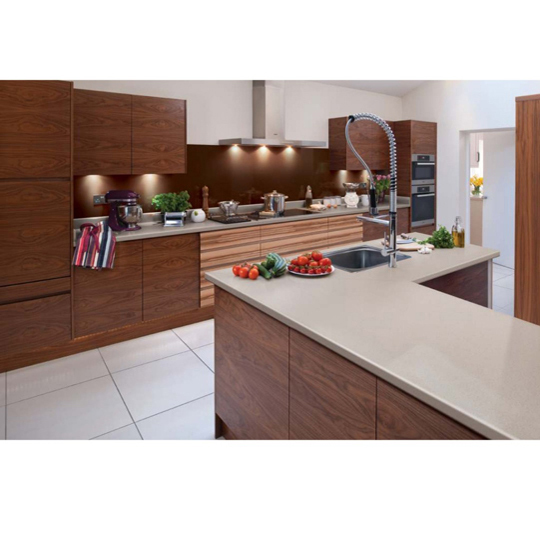 IDS provide high quality Kitchen Worktops, giving you a homely environment to do your chores in the kitchen. 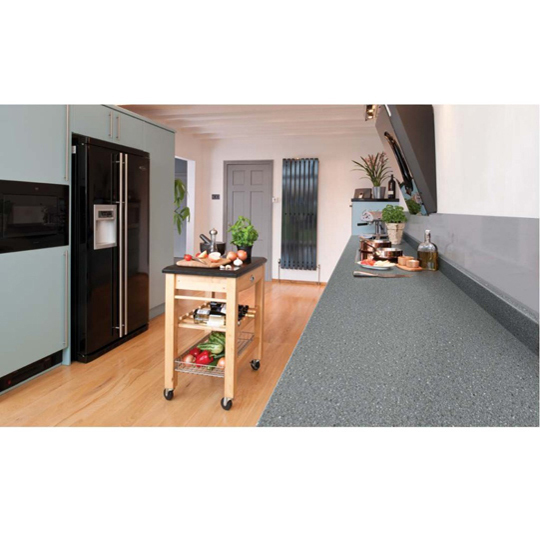 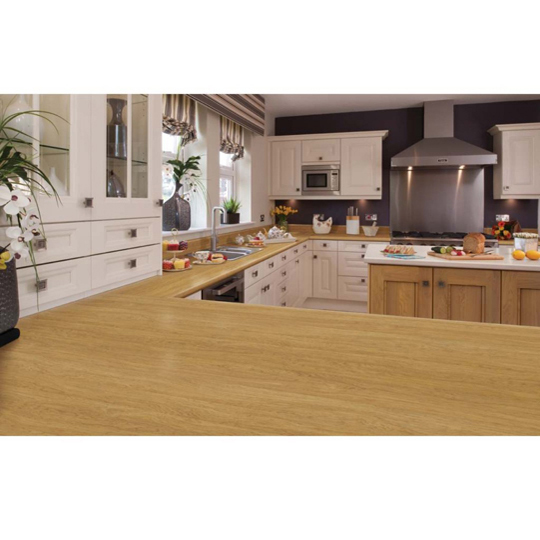 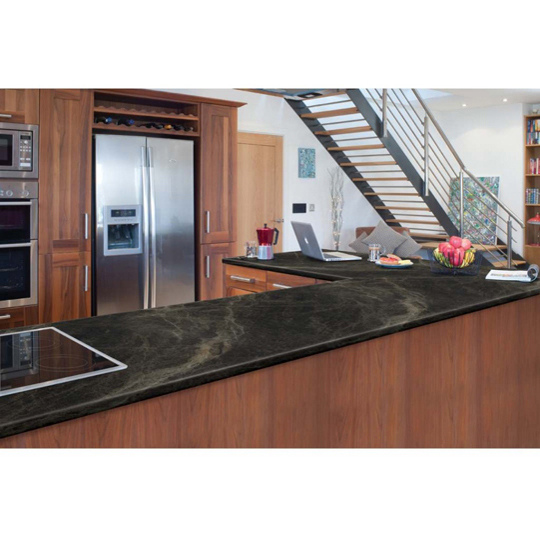 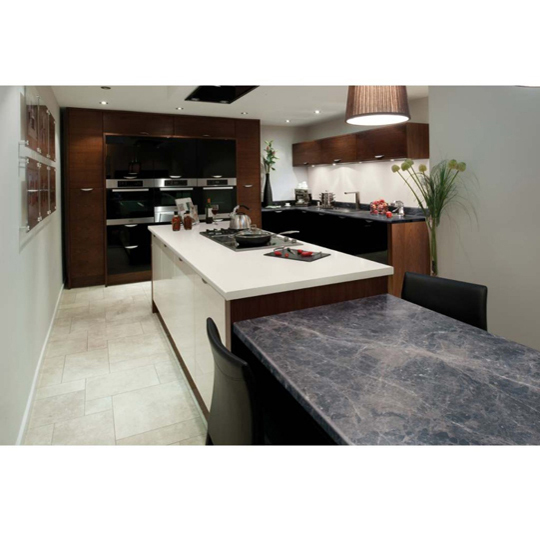 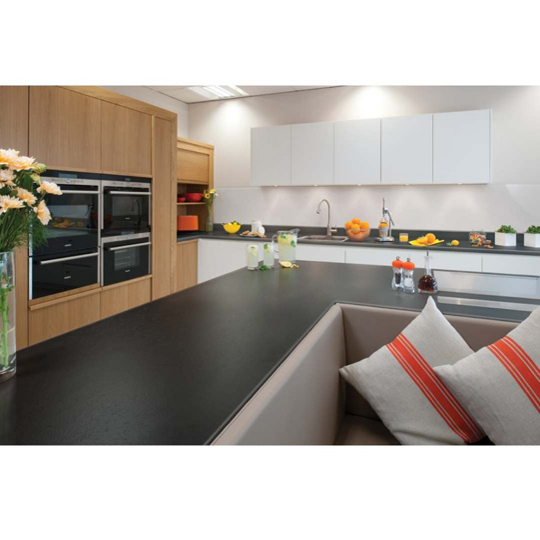 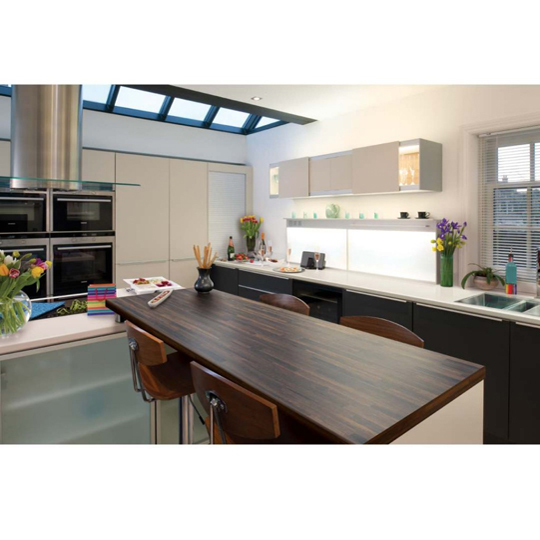 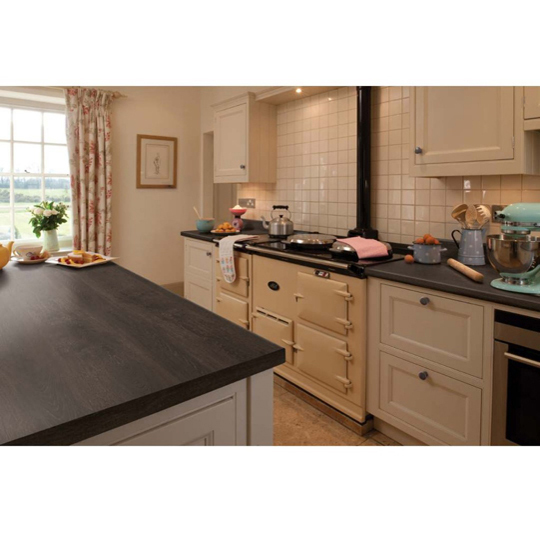 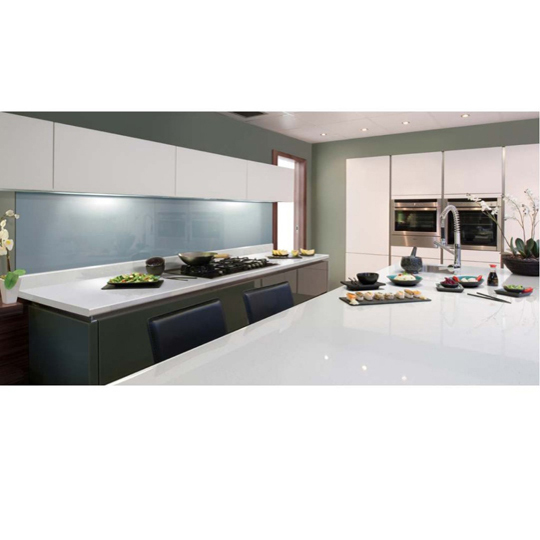 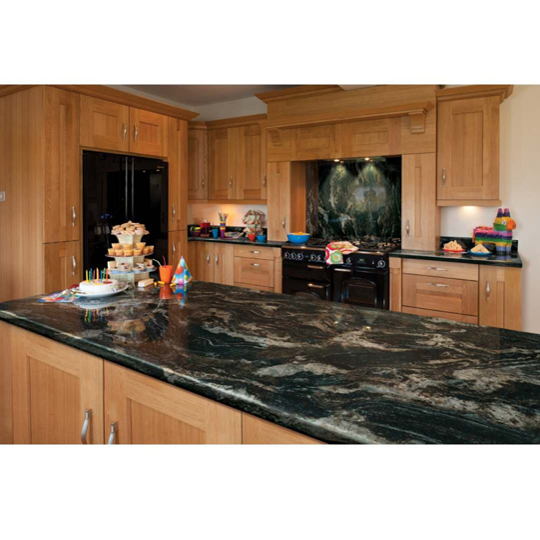 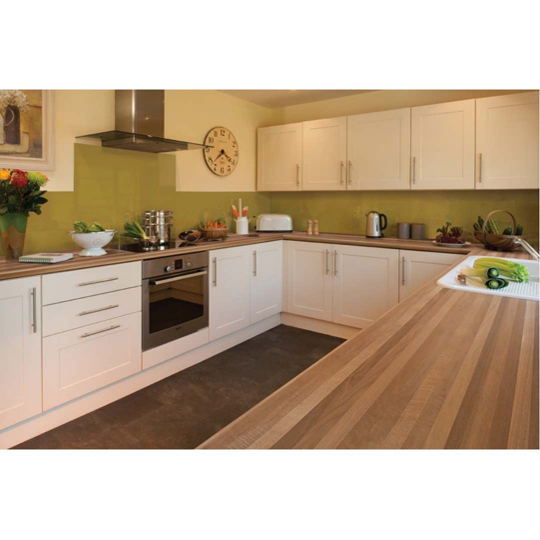 At Baker and Soars, we can offer these Kitchen Worktops to you at very competitive prices. 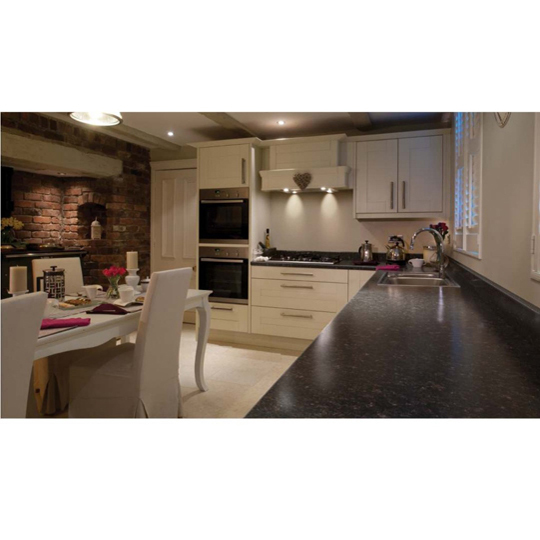 All you have to do is ring in and enquire!